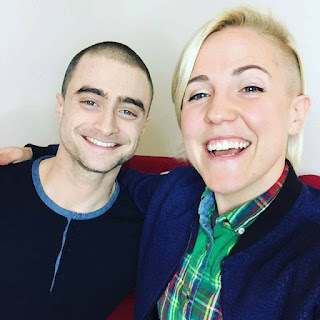 Hannah Hart has uploaded a new video of Daniel and her playing the Newlyfriend Game. Ofcourse it's in promotion of Victor Frankenstein. 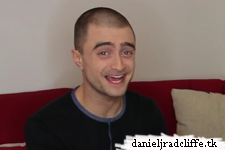 Big thanks to Daniel Radcliffe for stopping by and teaching us about Frankenstein AND Thanksgiving!